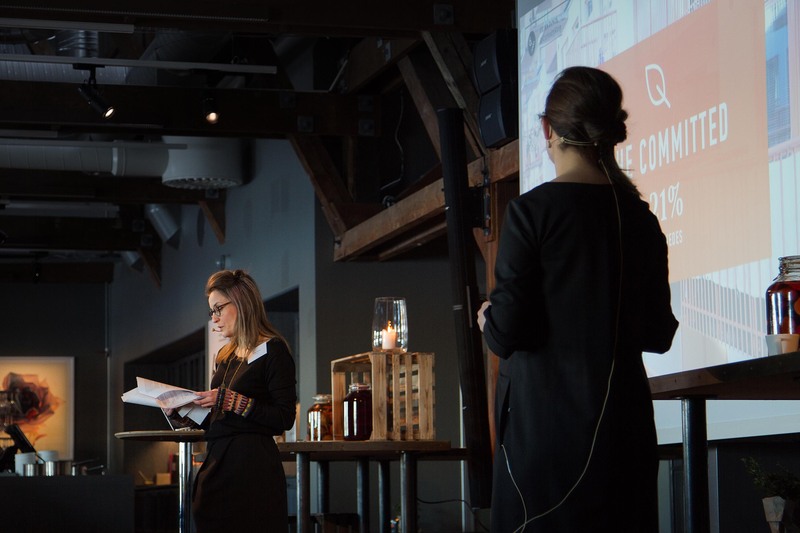 Our Swedish consumer research launch yesterday was a success! 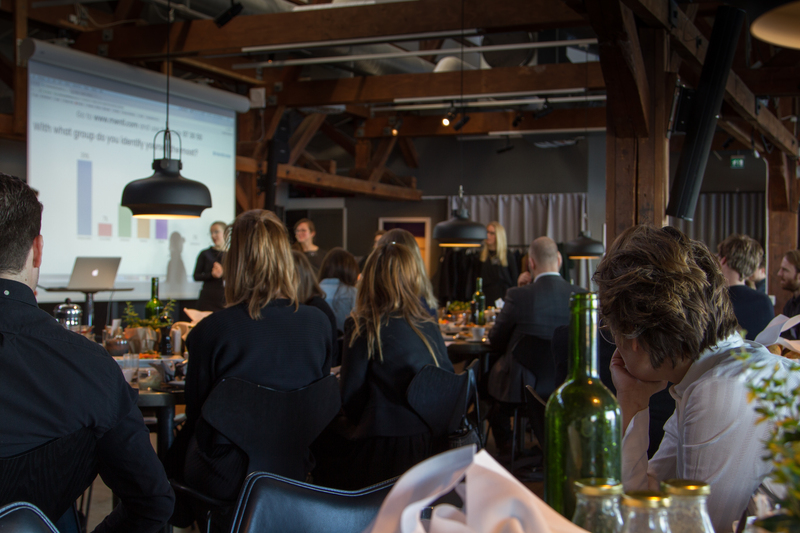 Yesterday morning 14/2 we gathered at the beautiful Fotografiska in Stockholm for our The Informed Consumer study launch. 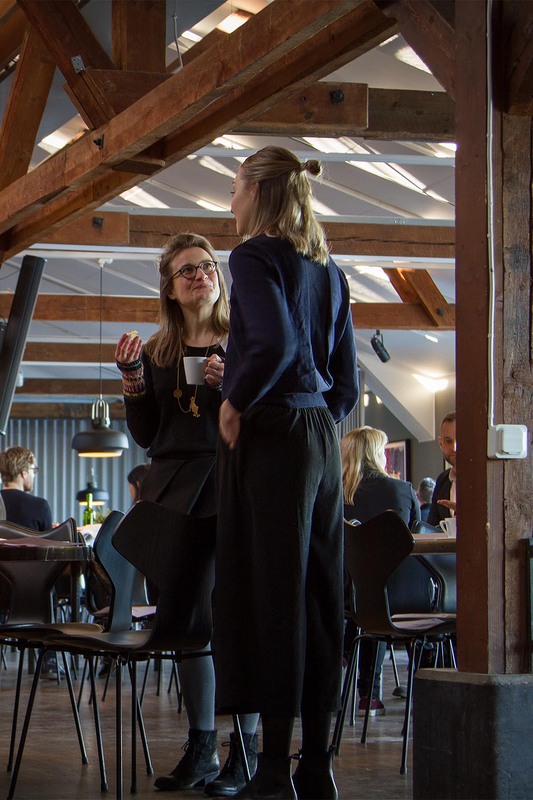 It was a full house and the breakfast was perceived successful with two guest speakers, Pär Lager and Tytti-Lotta Ojala, and of course the presentation of our findings from the consumer trend research by the Kuudes team. Thanks also to all the guests! You can read more about the study and its findings at theinformedconsumer.se, where both our Finnish and Swedish studies are presented in a visual manner with photographs from consumers’ homes. Don’t hesitate to contact us if you want to hear more!